Having a party at home? Hosting a corporate event / promotion? Leave the cleaning up to us! events / promotions / functions. 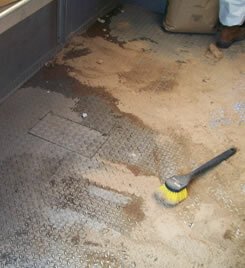 To hire a cleaning service to clean up after your function, please contact us today for a free quote.